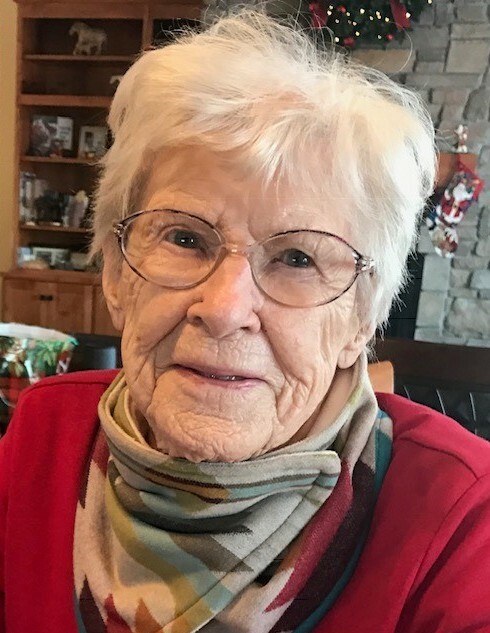 Florence Lucille Rood, 93, passed away in Stacy, MN, Wednesday, January 30th, 2019, with her loving family at her side. 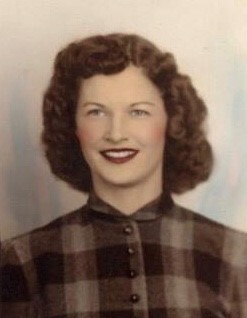 Florence was born February 4th, 1925 in Brandt Township, Euclid, MN, to Charles and Bessie (Ball) Steer. She grew up on the farm and attended rural school and Warren High School. Florence was a lifetime member of the Presbyterian Church in Euclid and later in Crookston. In 1943 she was united in marriage to Omar E. Rood Sr. at the Presbyterian Manse in Crookston. Omar was inducted into military service and they made their home in Texas, Georgia and Alabama. After Omar’s discharge they returned to Crookston. Florence was employed by Jiffy Fry and at Massey Ferguson. 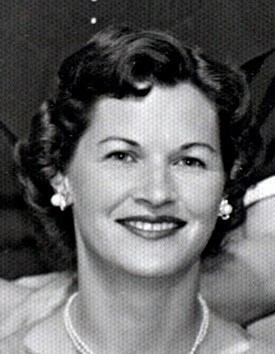 In 1971 she was elected Polk County Treasurer, where she remained until her retirement. 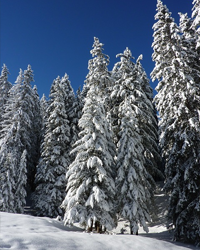 Membership organizations include: State President of County Elected Officials, State Reserve Board, MN State Treasurers Retirees, Polk County Retirees, Legion Auxiliary, Eagles Auxiliary, Veterans Auxiliary, Order of Eastern Star, Garden Club, Sons of Norway, and Red Hat Club. Florence is survived by her children: Omar Rood Jr., Judith Ann (John) Sundvor, Joel David (Leslye) Rood, Cynthia Rae Rood & Lori Lee (David) Larson. Grandchildren include: John Hans (Sandhya) Sundvor, Erika (Paul) Rood Regier, Charles (Sarah) Chevalier Rood, Lauren Leigh Rood, Timothy Hale Rood, Elliot David Larson, and Anneke Elizabeth Rood; and two great-grandchildren, William Thilford Sundvor and Ritu Narma Sundvor. Florence is also survived by one sister-in-law, Sue Steer. Florence was preceded in death by her parents, Charles Steer and Bessie Steer Thompson; son, Richard Arthur Rood; granddaughter, Jennifer Lynn Sundvor; and grandson, Barrett Parker Larson. She was also preceded in death by her brothers: Jack, Henry and Charles Steer; and by her sisters: infant Bessie, Mary Wavra, Nola (McMahan) Schiele and Amy Hoeper. Florence’s life was filled with love, laughter and fun. She loved deeply and was deeply loved in return. She laughed often and created wonderful memories for her family and friends to cherish. Florence lit up a room with her smile and loved parties, happy hours, and family gatherings. She lived her life without regrets and always looked forward to the future with excitement for her next adventure. She was almost 94 years young going on age 25! Florence built up other’s self-esteem and made everyone feel better just by being with her. She cherished her time with her grandchildren and great-grandchildren and was so proud of them. She spent close to three decades in retirement living independently in her own home and loved spending winters in the warm AZ sunshine. A family graveside service will be held at Oakdale Cemetery in Crookston, MN at a later date.